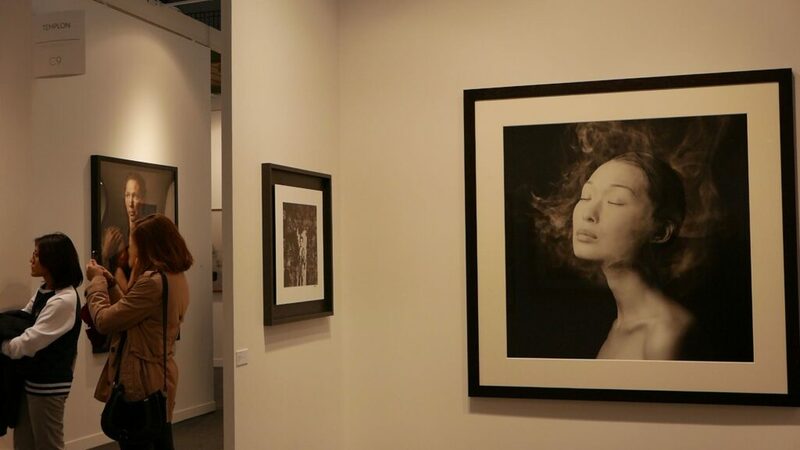 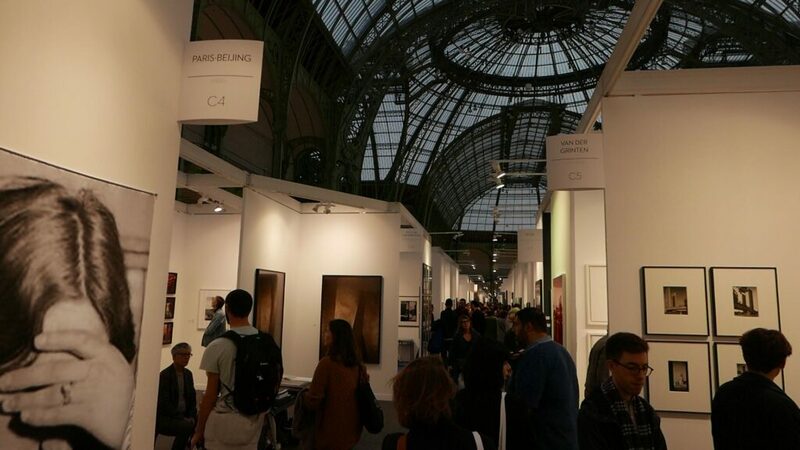 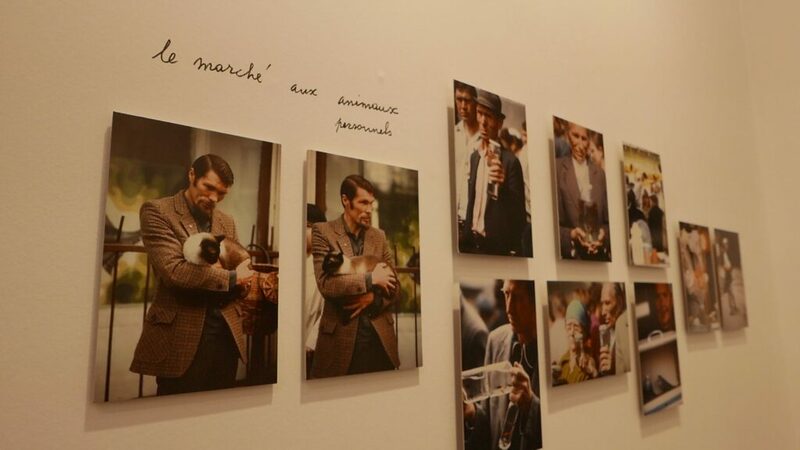 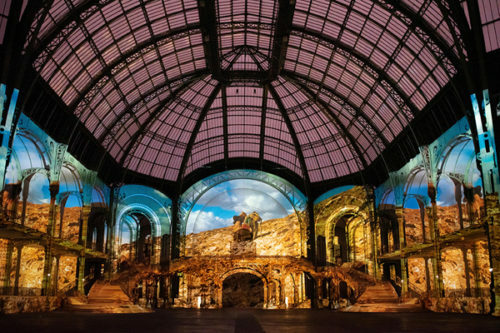 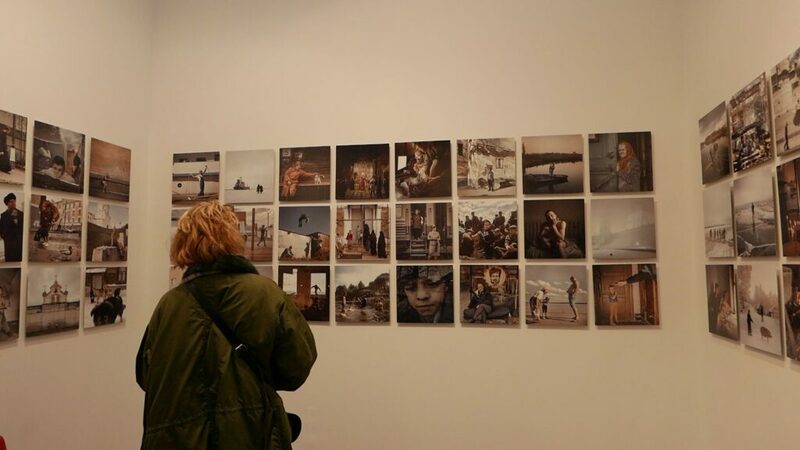 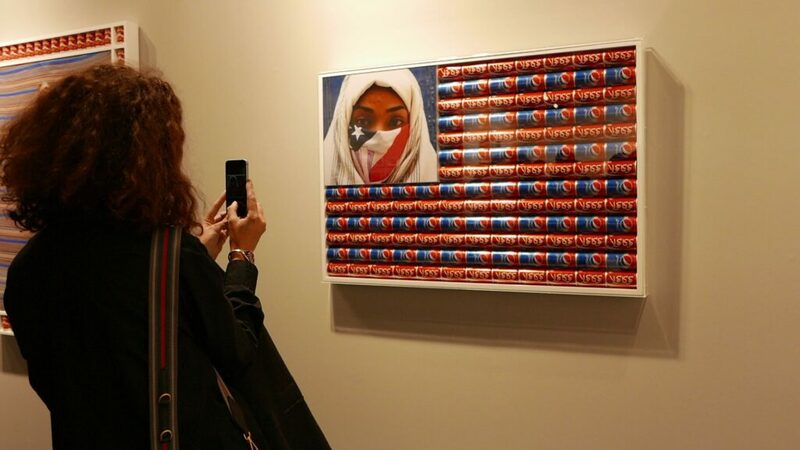 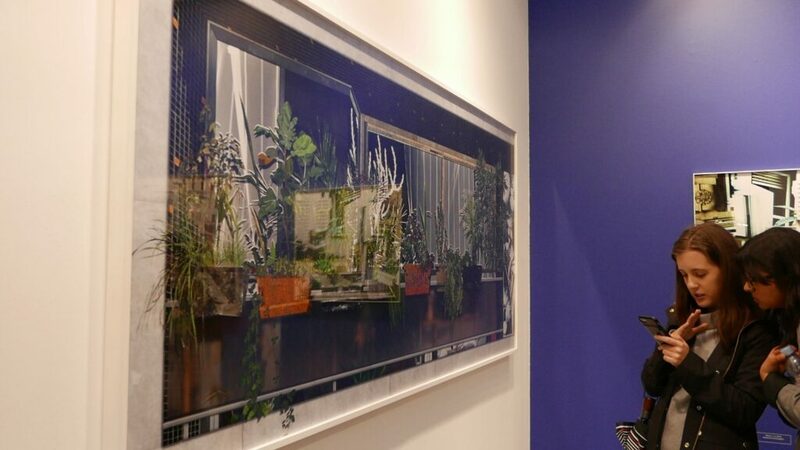 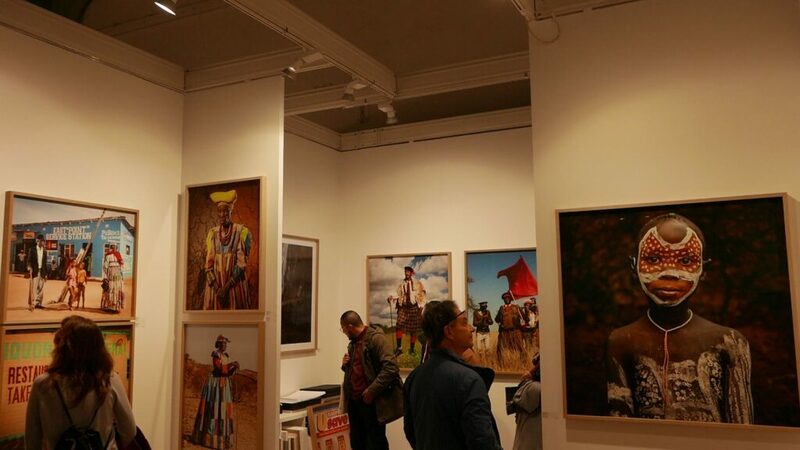 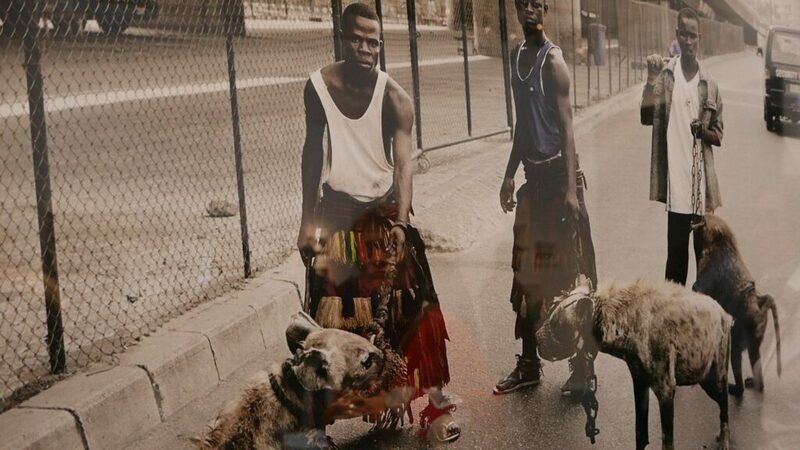 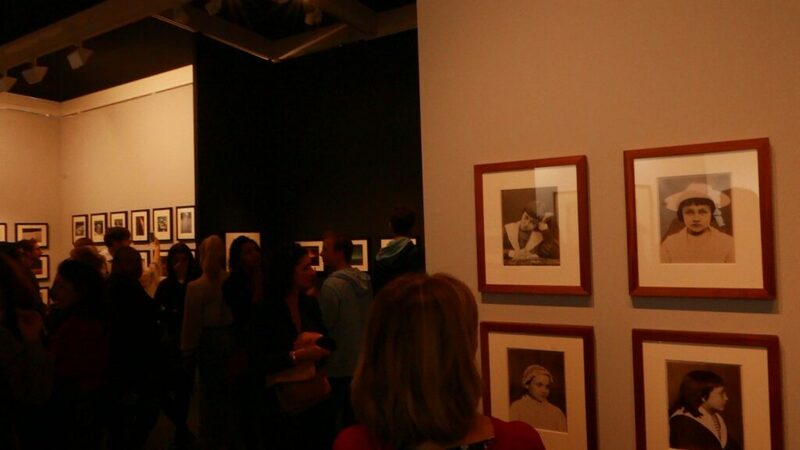 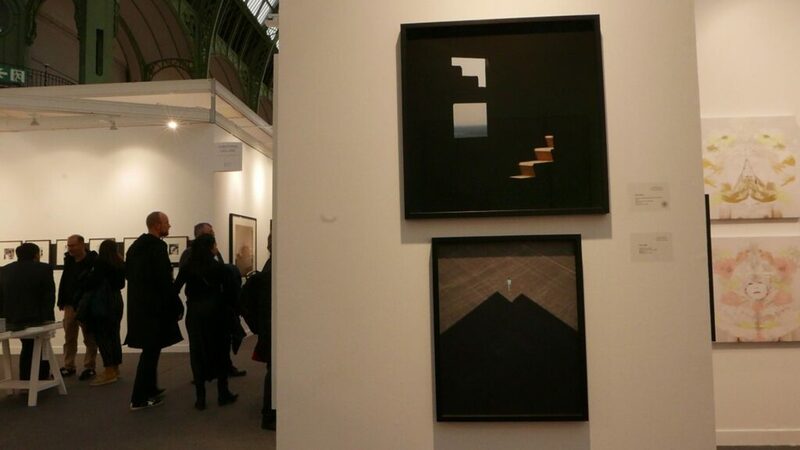 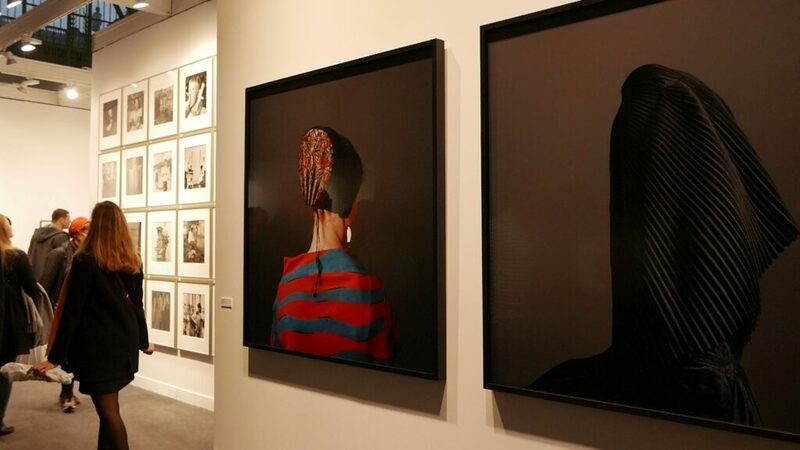 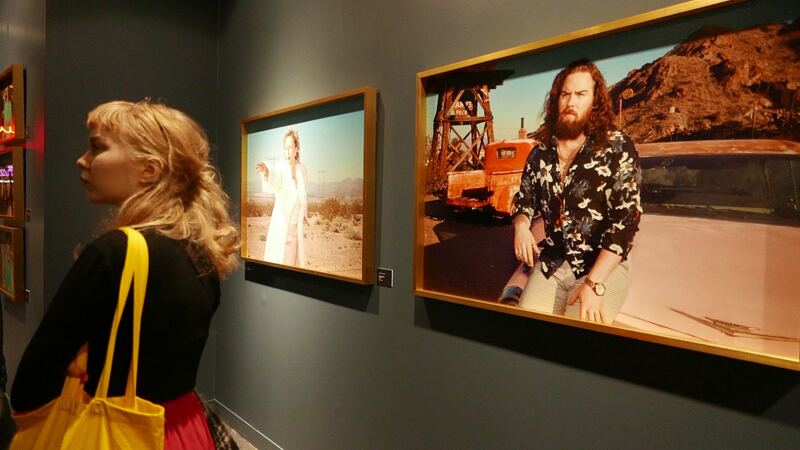 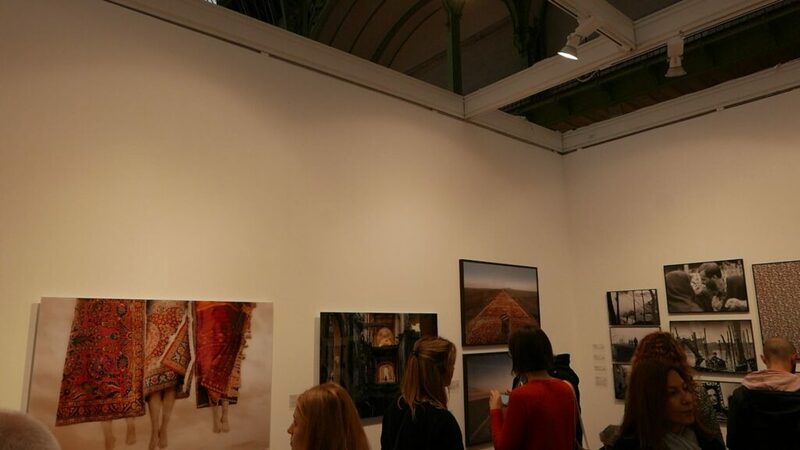 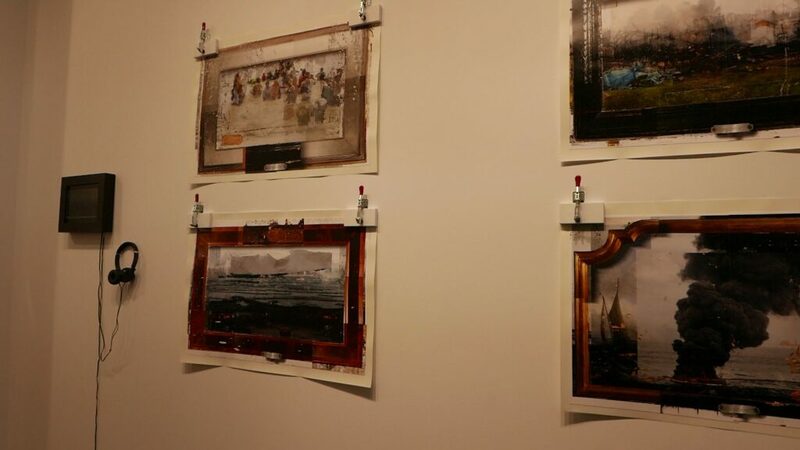 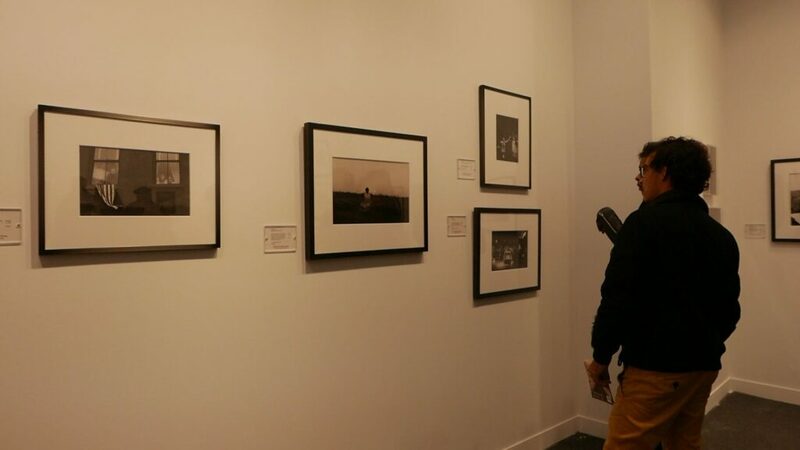 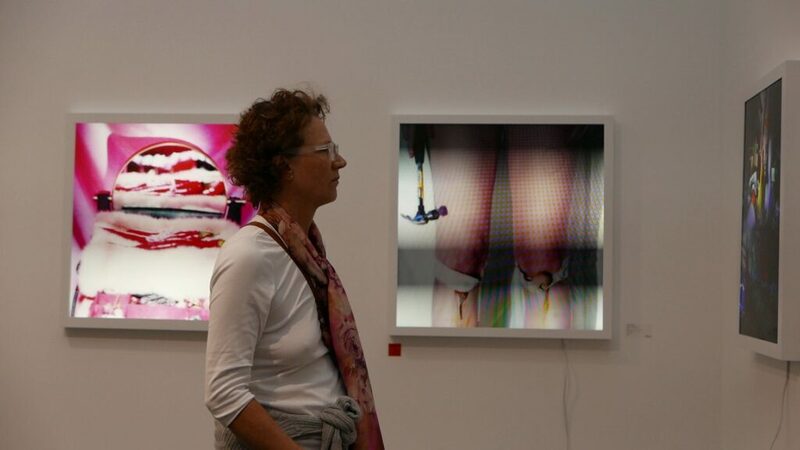 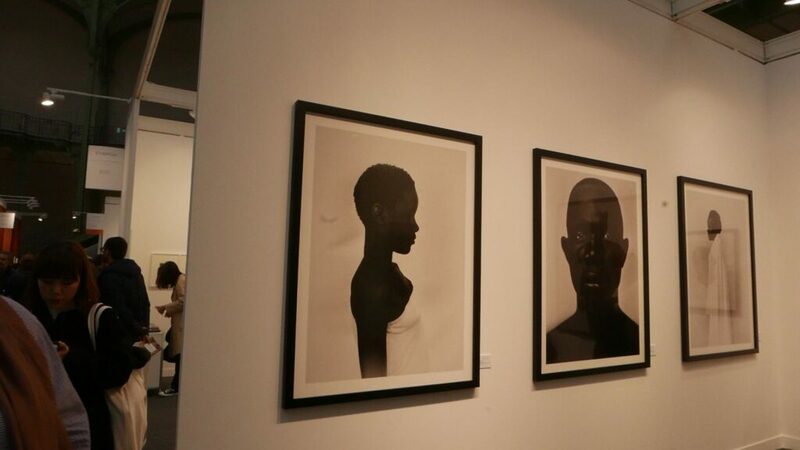 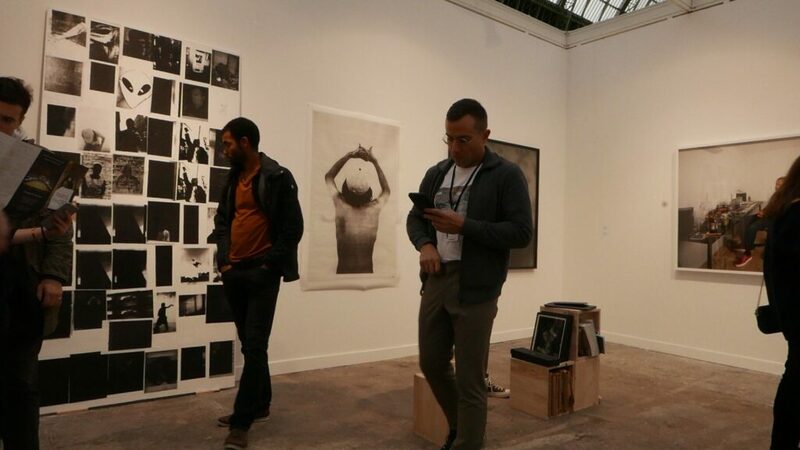 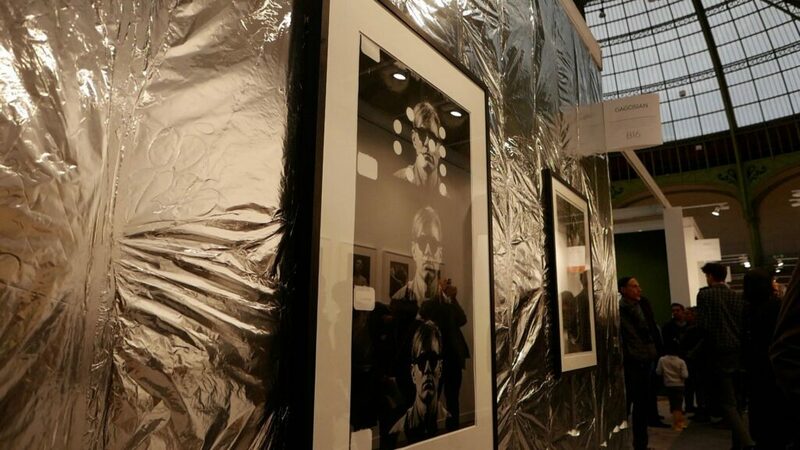 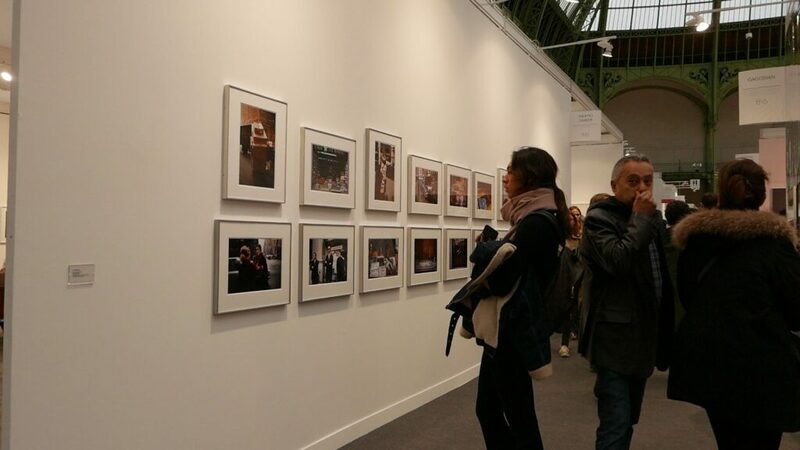 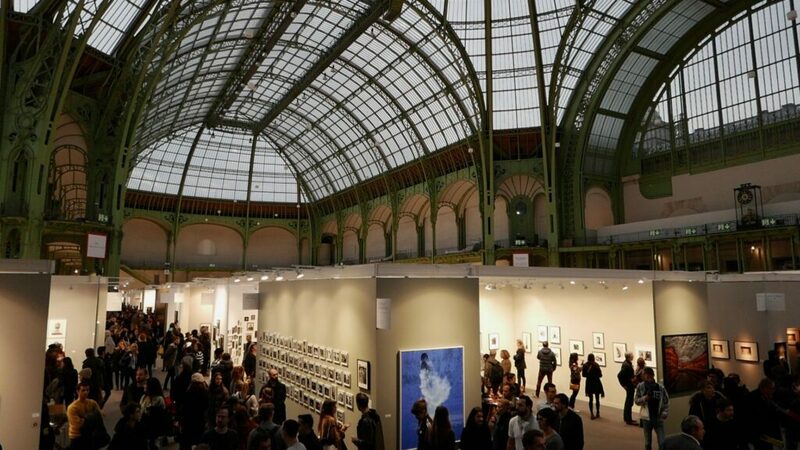 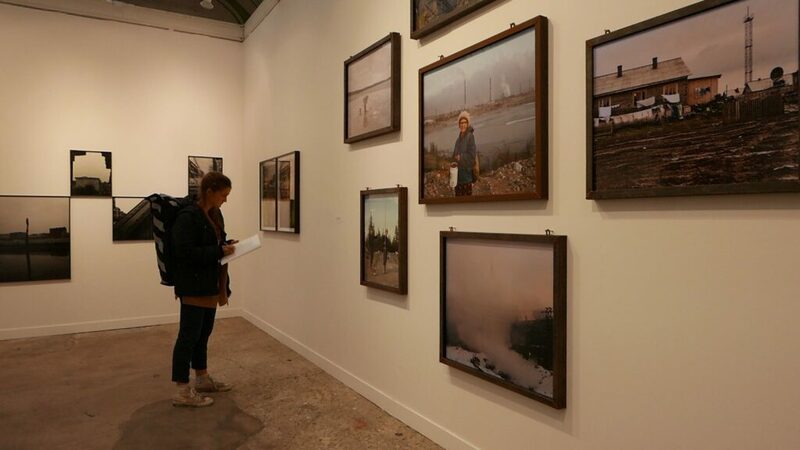 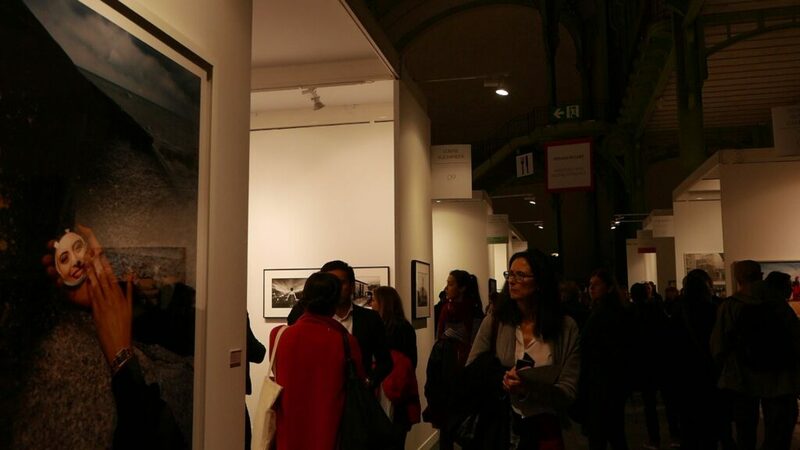 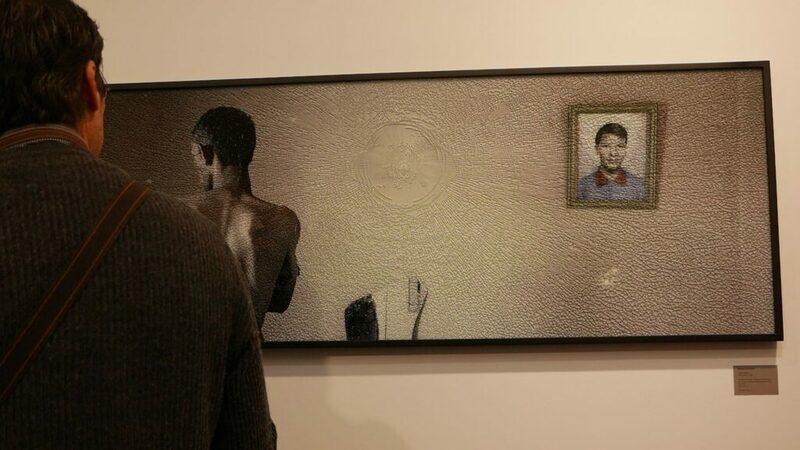 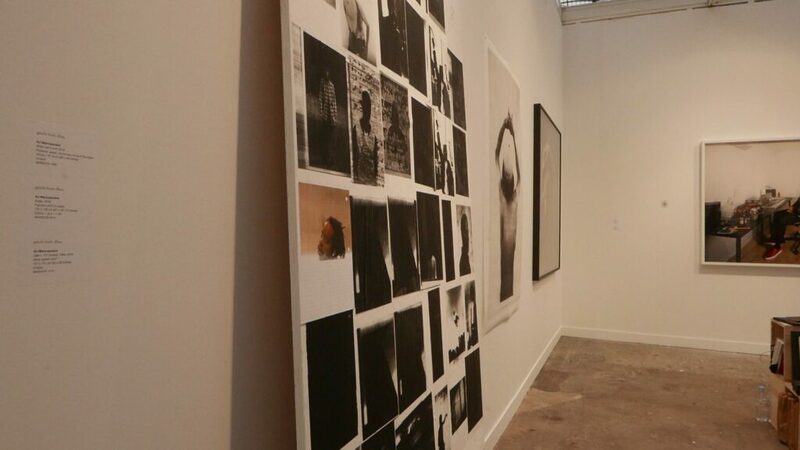 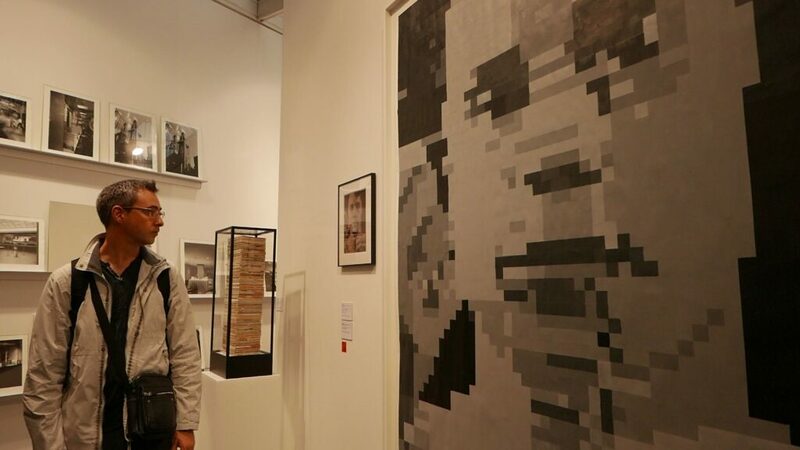 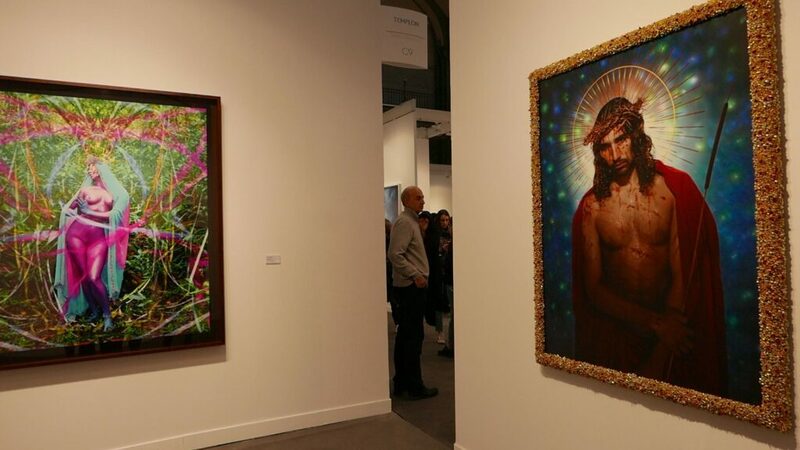 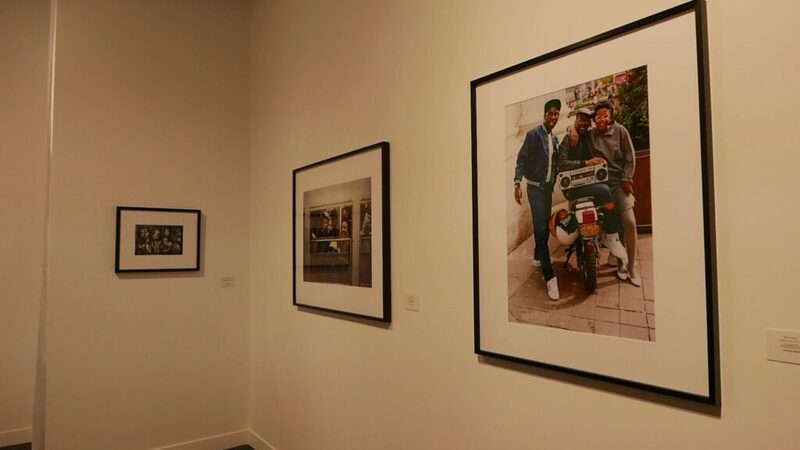 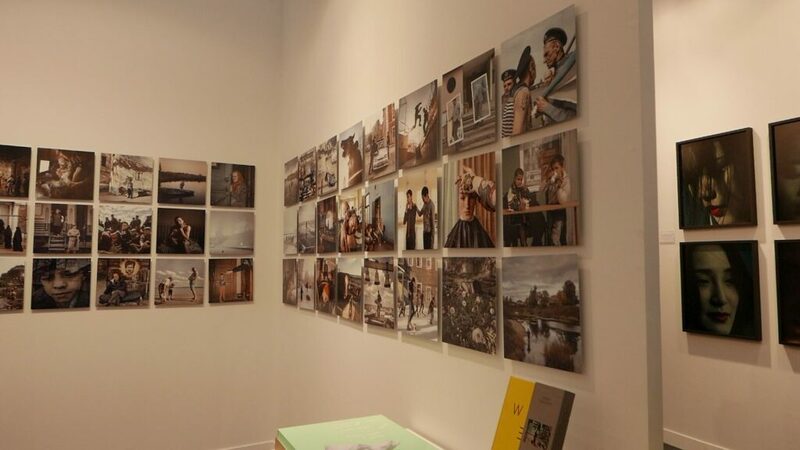 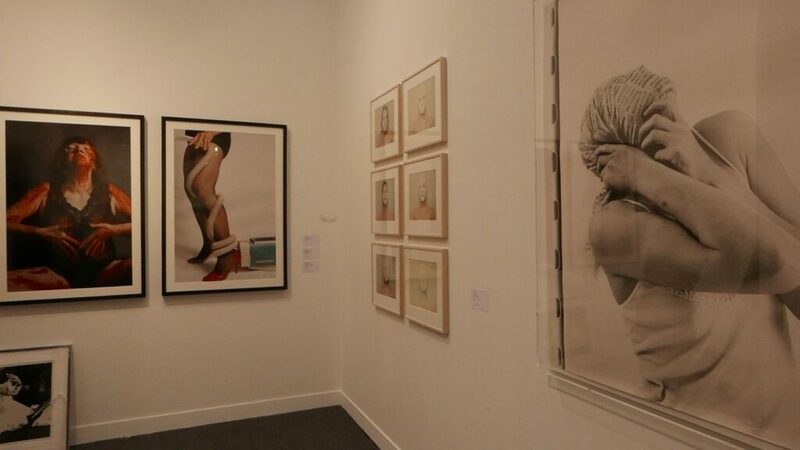 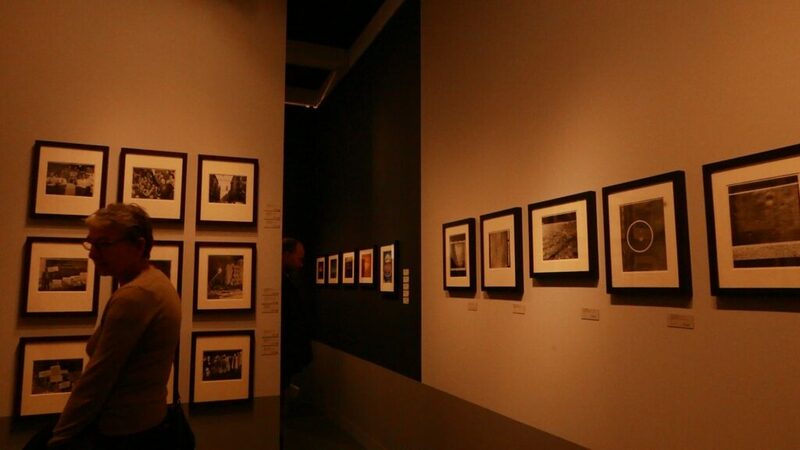 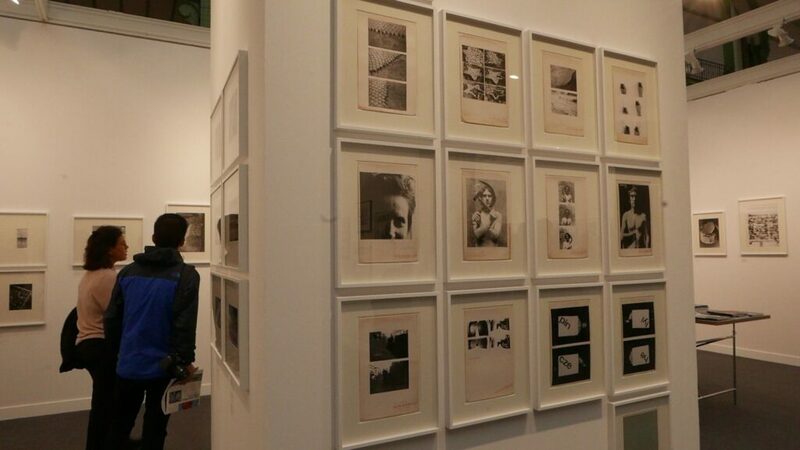 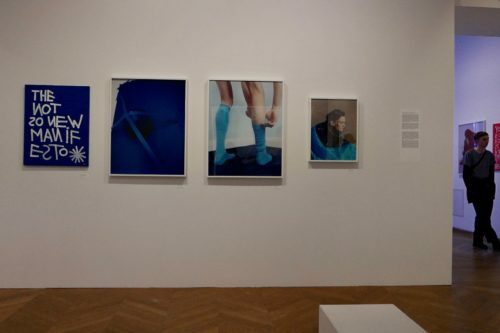 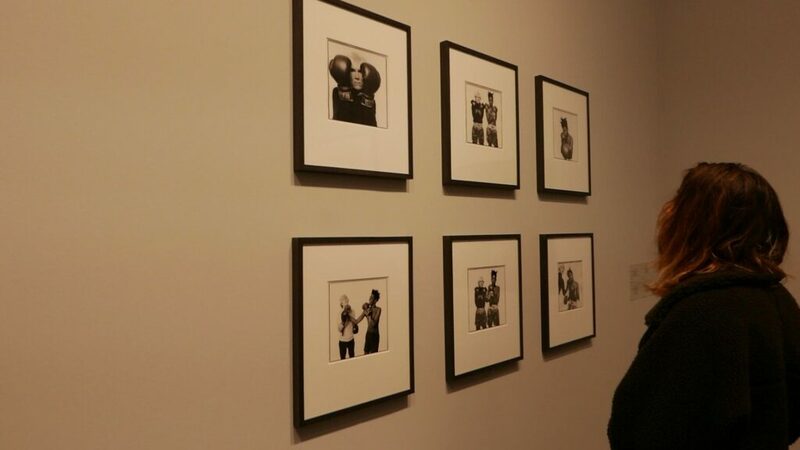 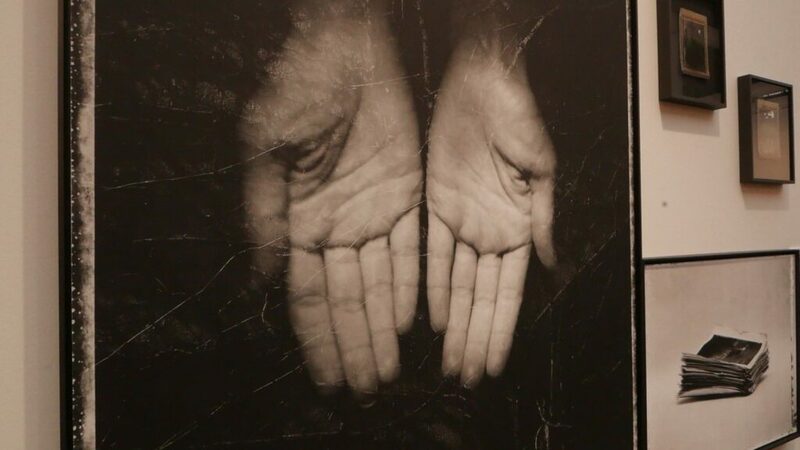 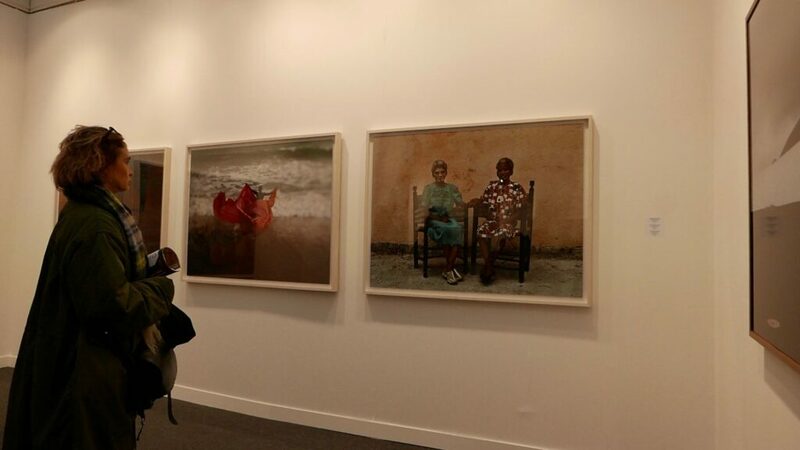 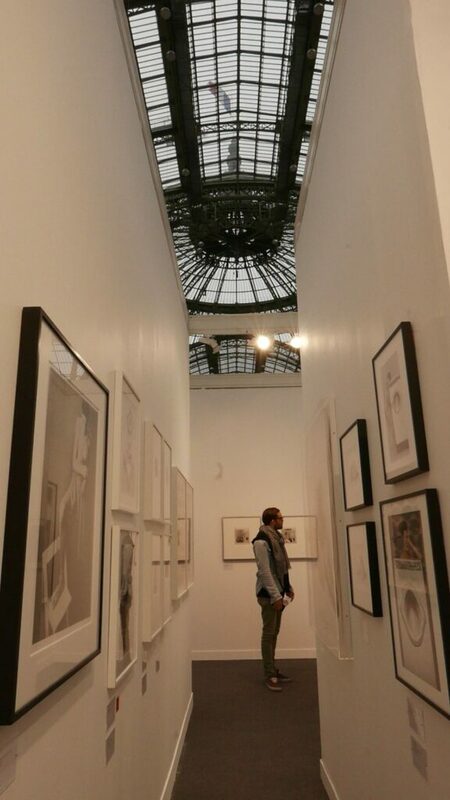 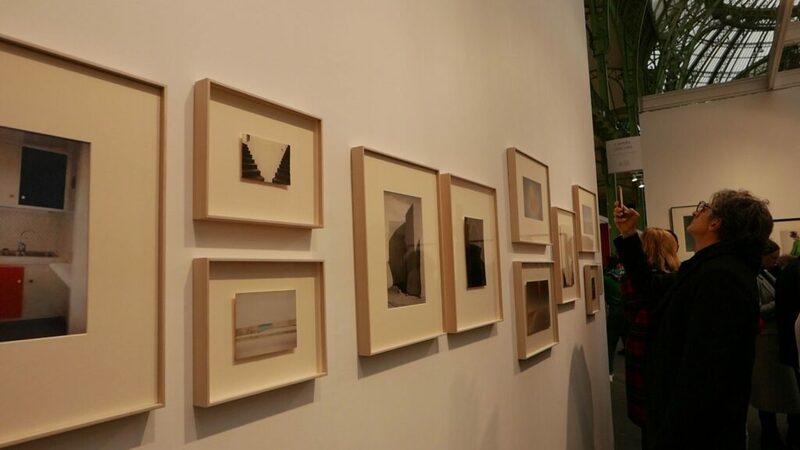 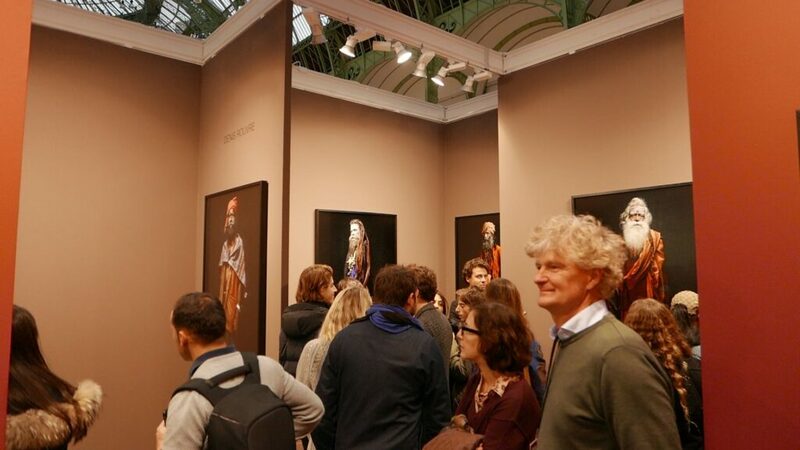 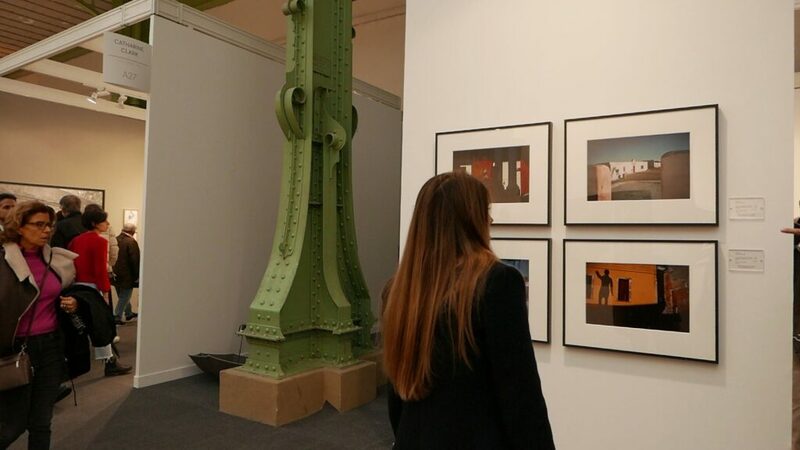 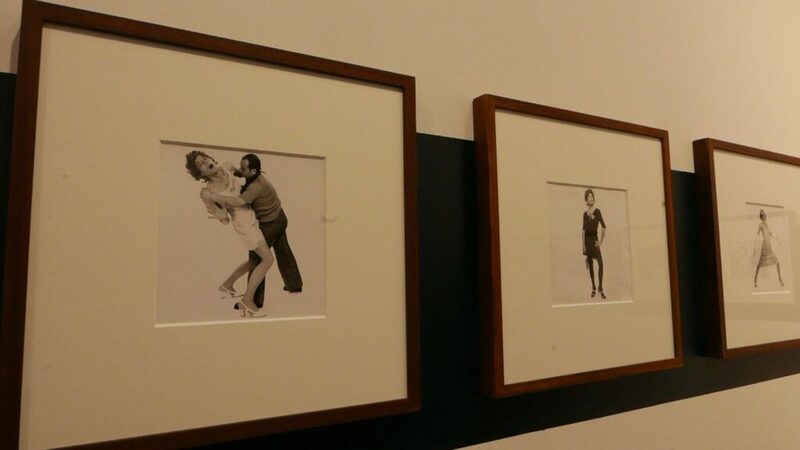 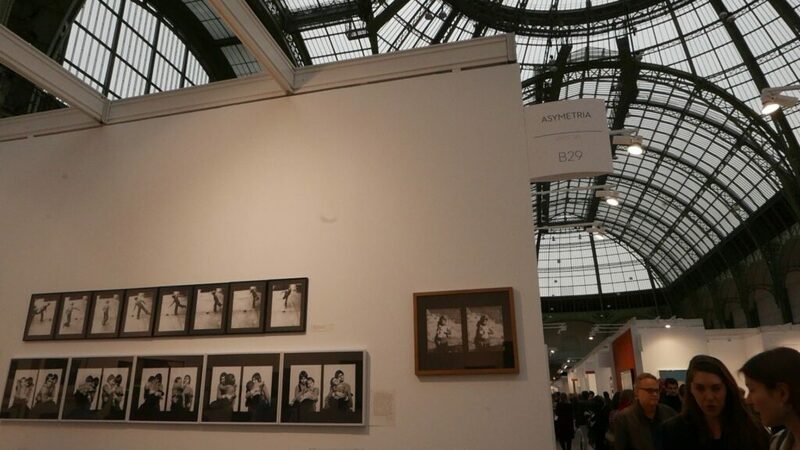 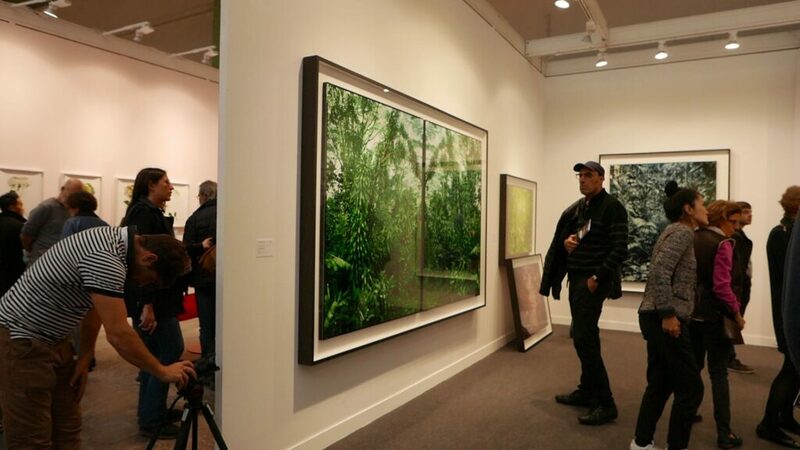 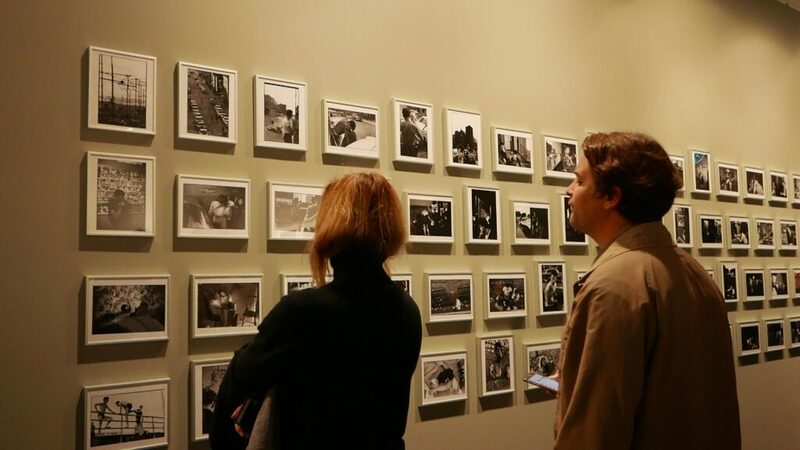 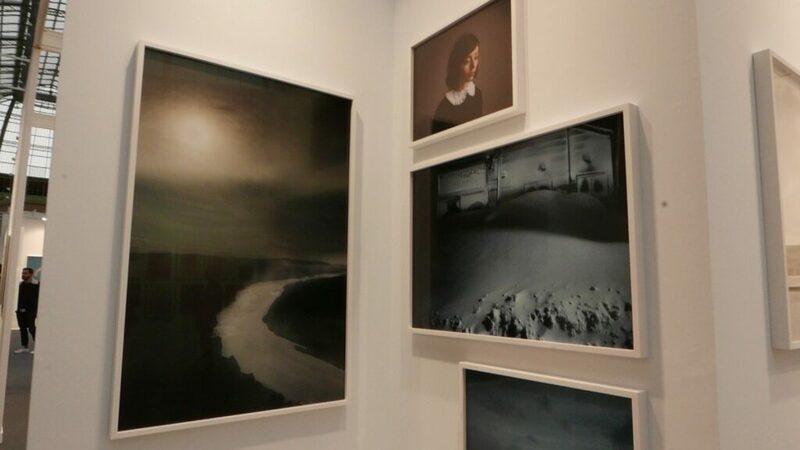 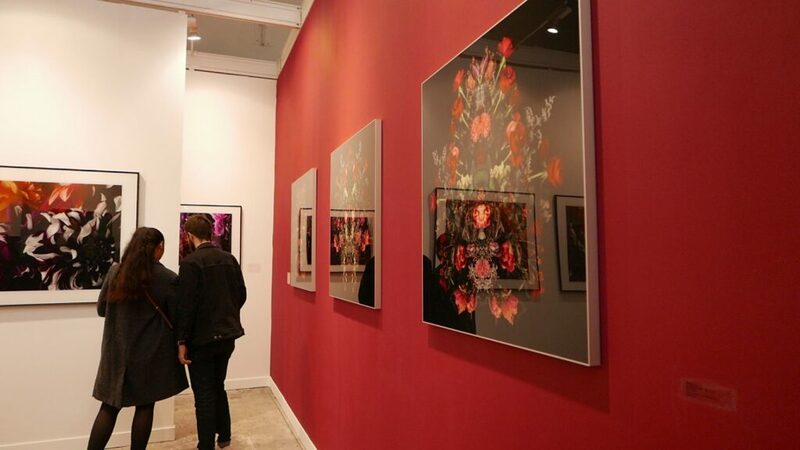 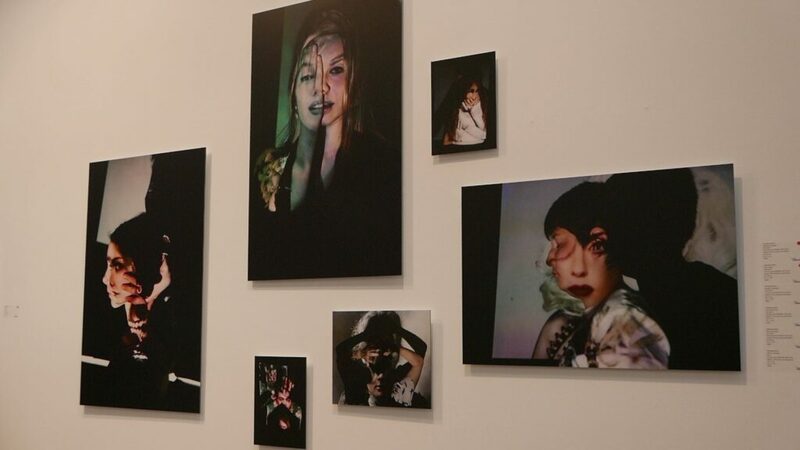 Paris Photo is the largest international art fair dedicated to the photographic medium and is held each November at the historic Grand Palais in Paris. 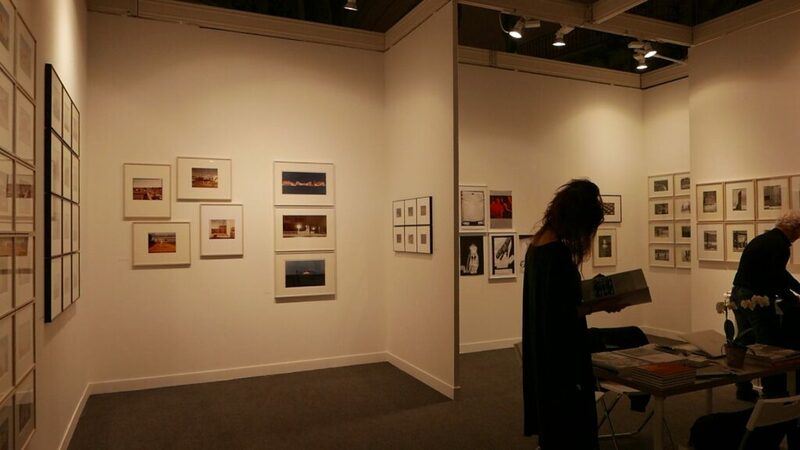 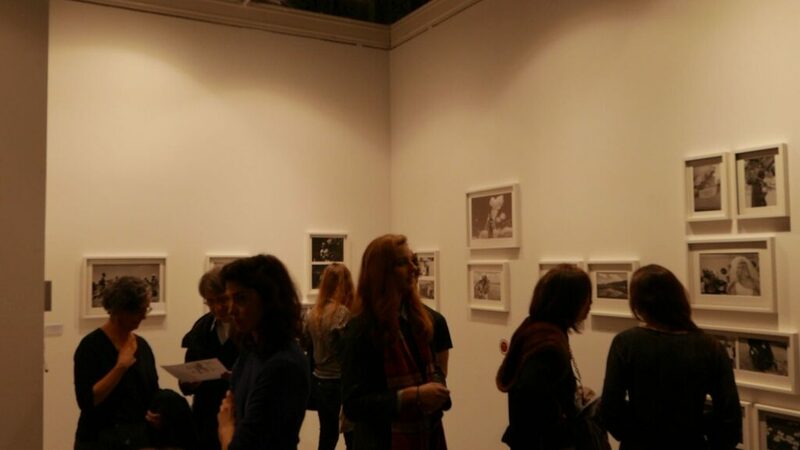 Since 1997, the Fair’s mission is to promote and nurture photographic creation and the galleries, publishers and artists at its source. 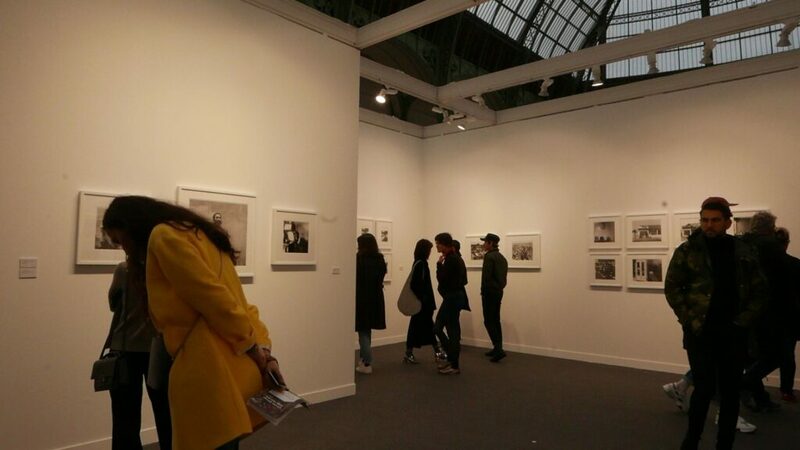 Paris Photo brings together up to 200 exhibitors from across the world, offering collectors and enthusiasts the most diverse and qualitative presentation of photography-driven projects today. 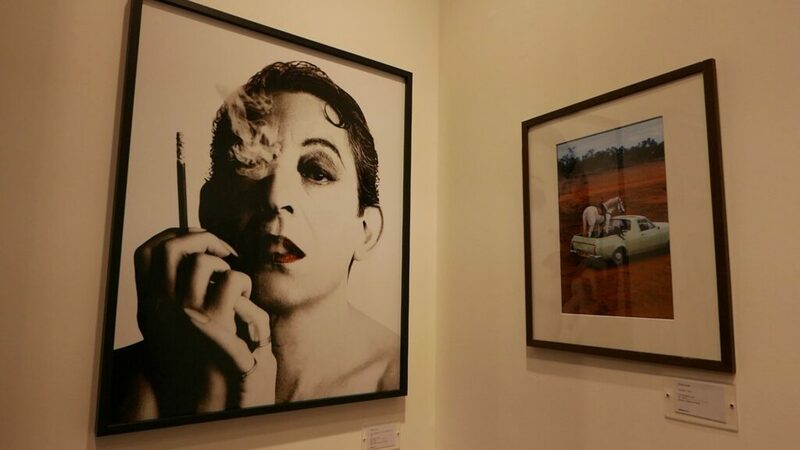 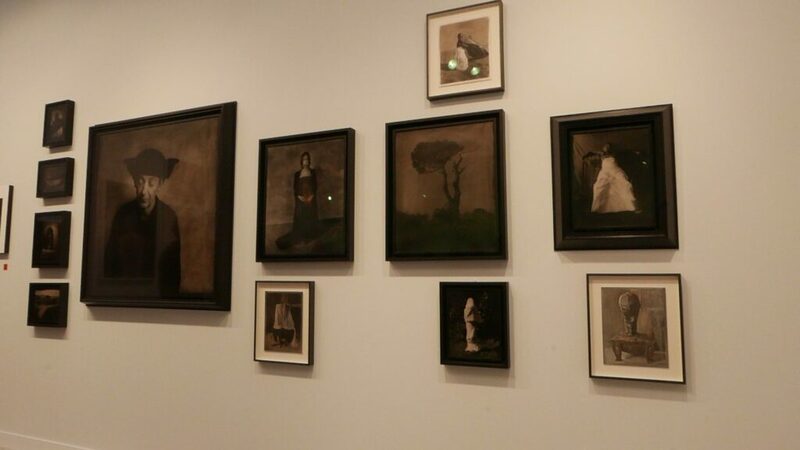 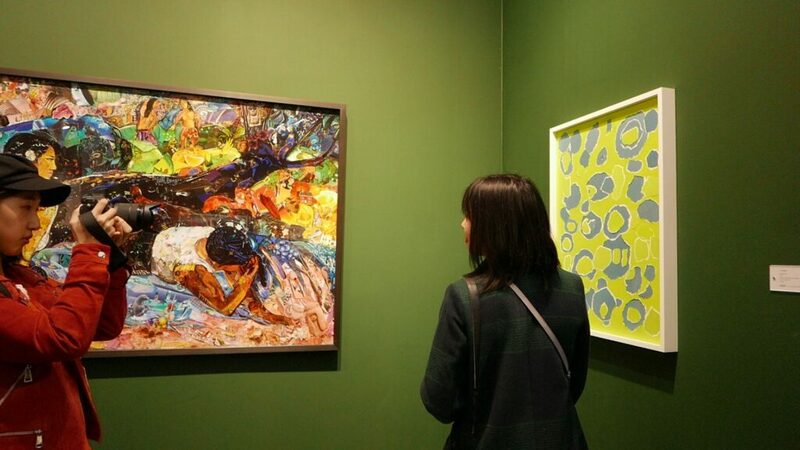 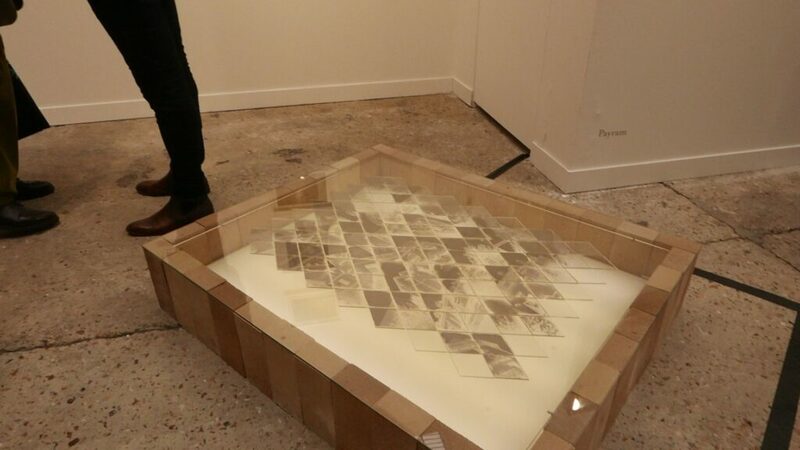 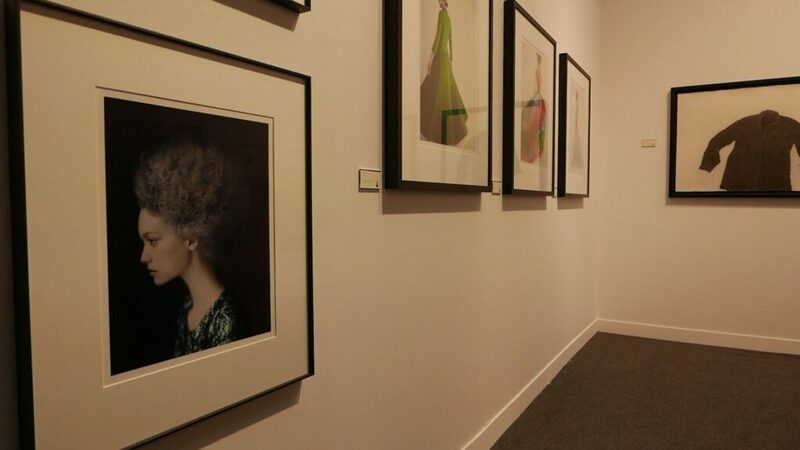 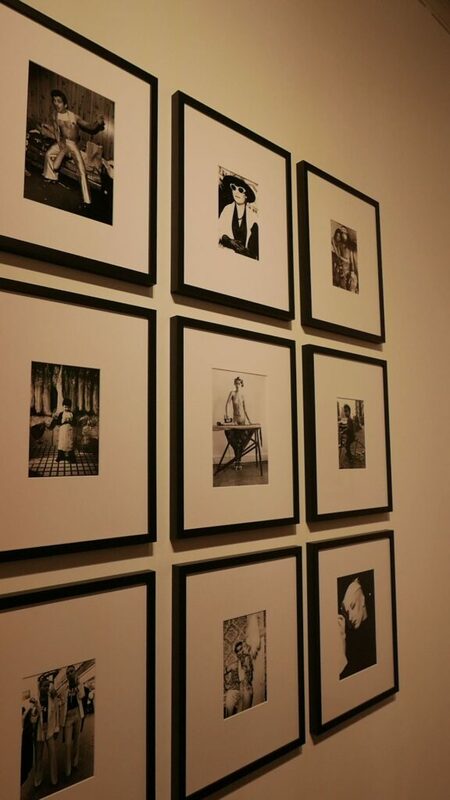 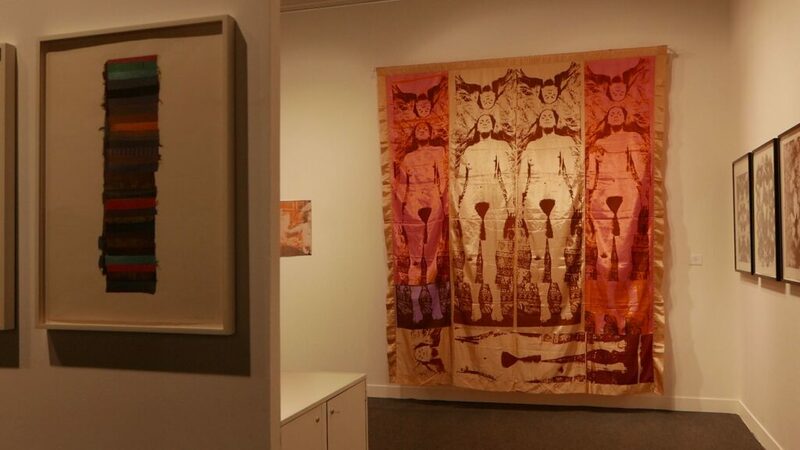 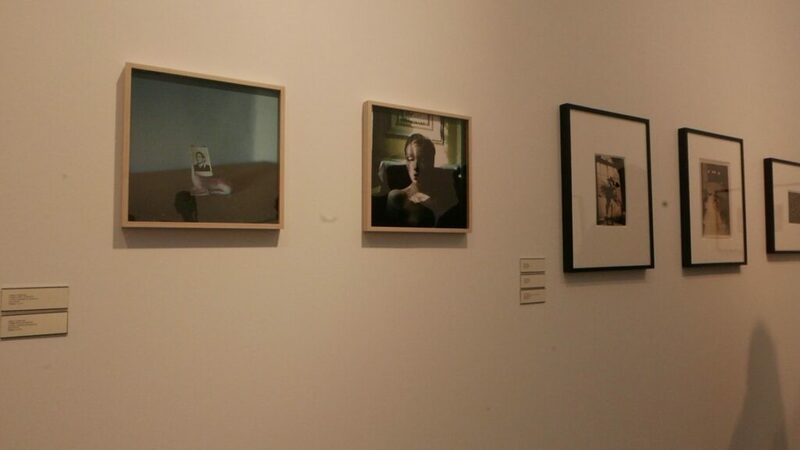 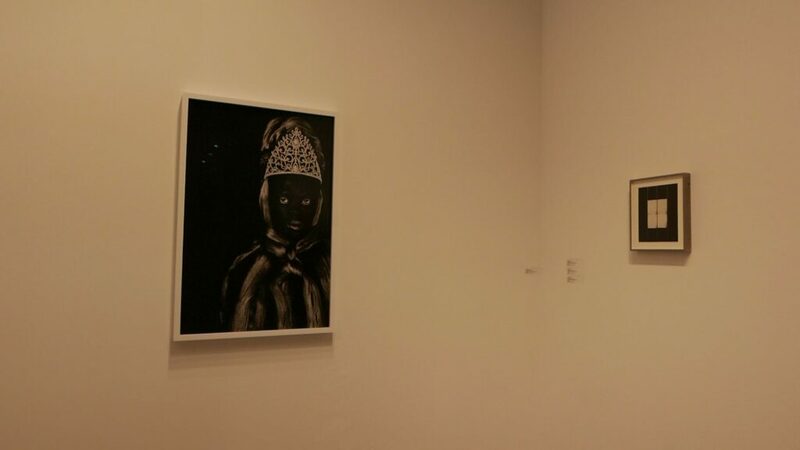 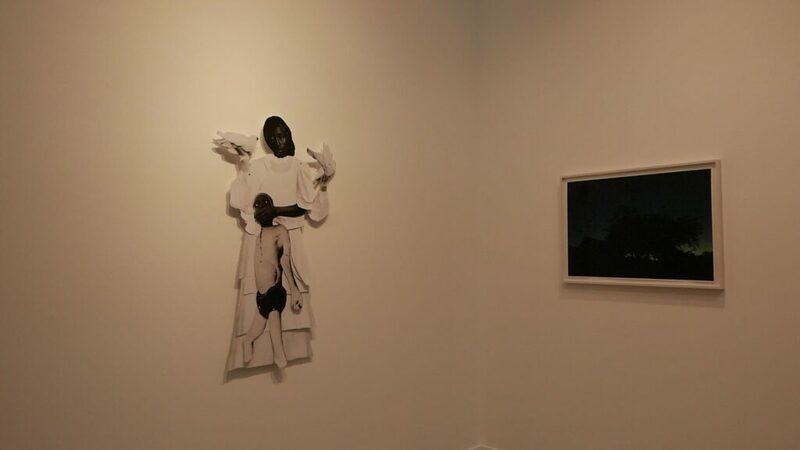 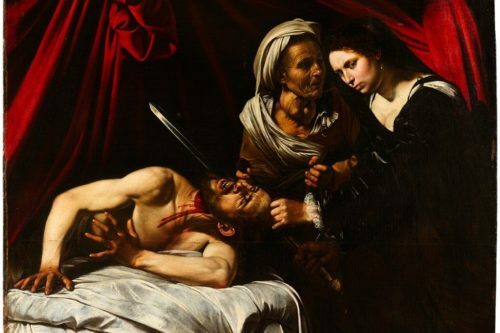 Leading galleries showcase historical and contemporary artworks from modern masters to young talents. 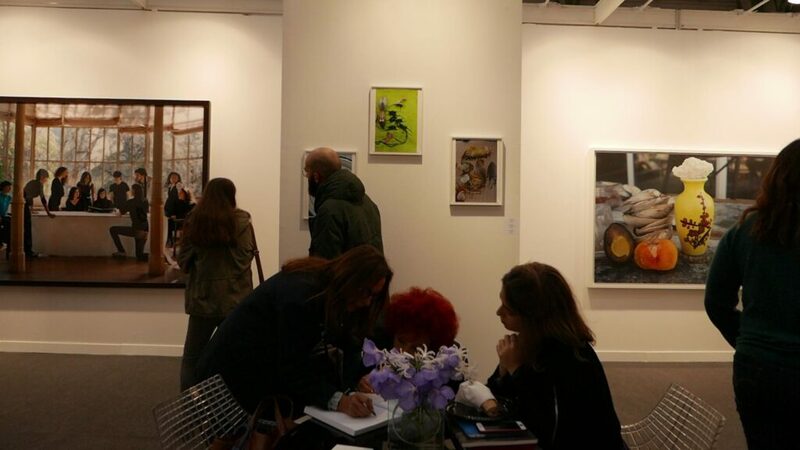 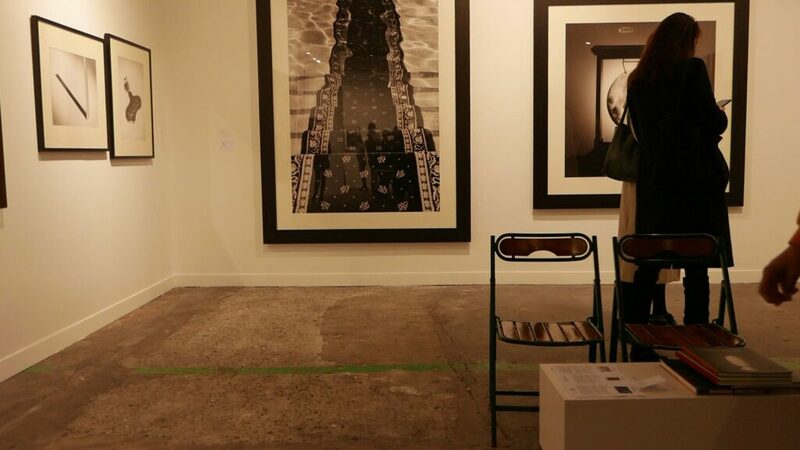 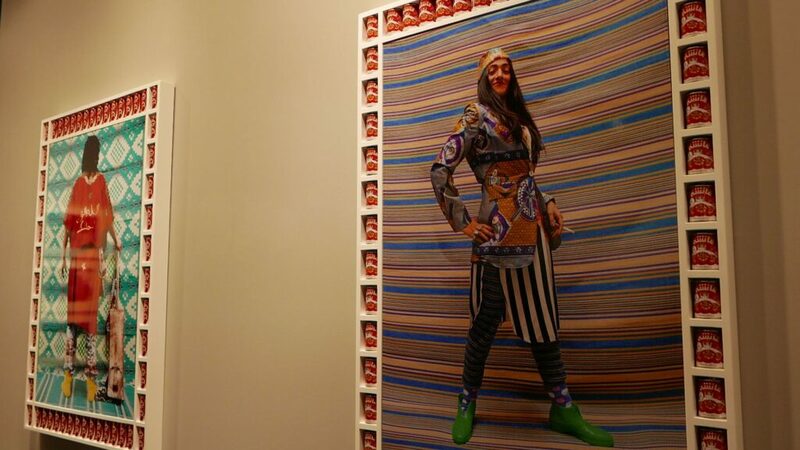 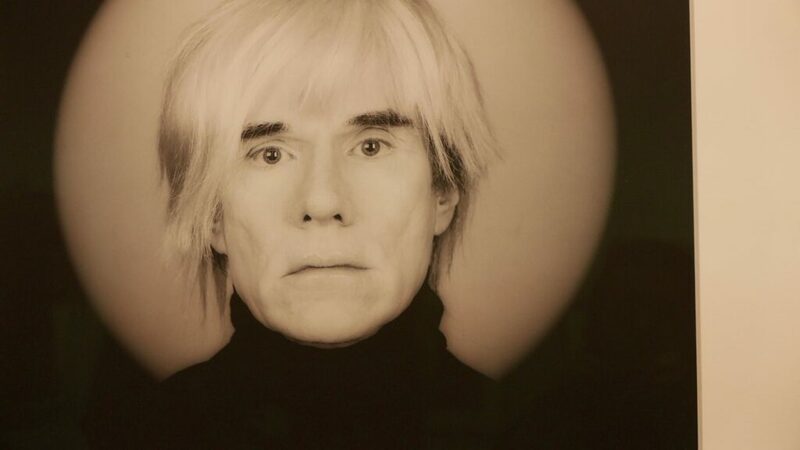 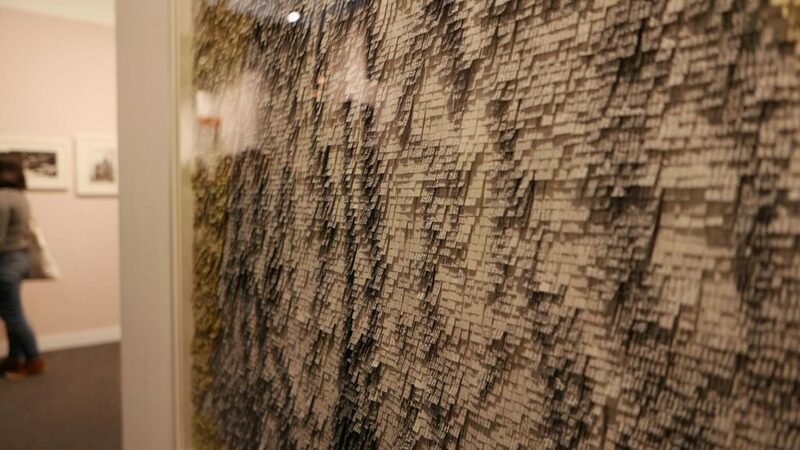 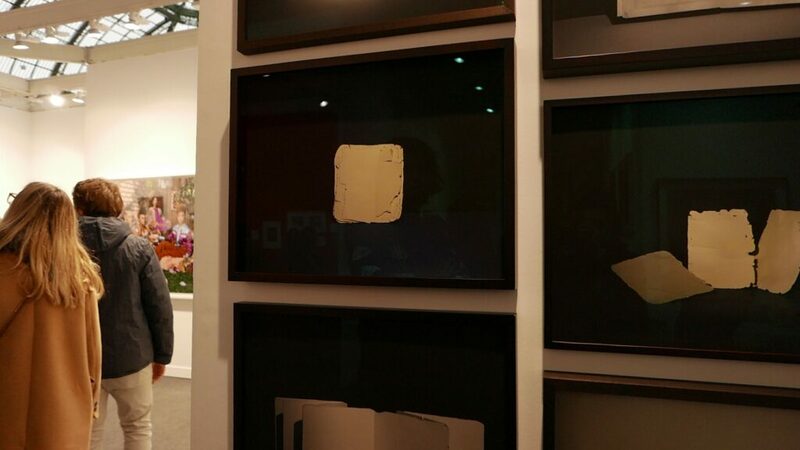 Specialized publishers and art book dealers present unique and rare editions, as well as book launches and signature sessions with many of today’s most renowned artists.